How Far is Sreevatsa Residency? 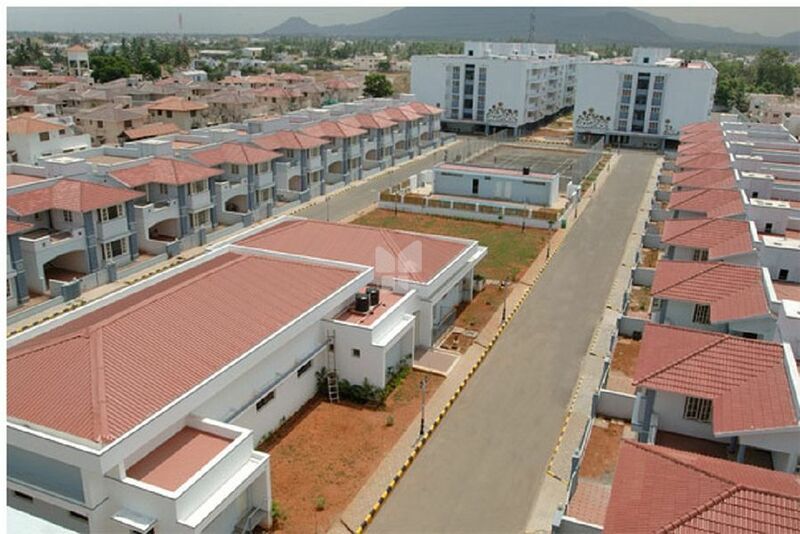 This gated community project is built on 8 acres of land on the main Mettupalayam Road and houses 224 apartments and 20 villas with a great ambience for comfortable living. A tennis court, swimming pool, temple, and community hall with shuttle court and club house add to the facilities.